Tales from the Real OC (Really! 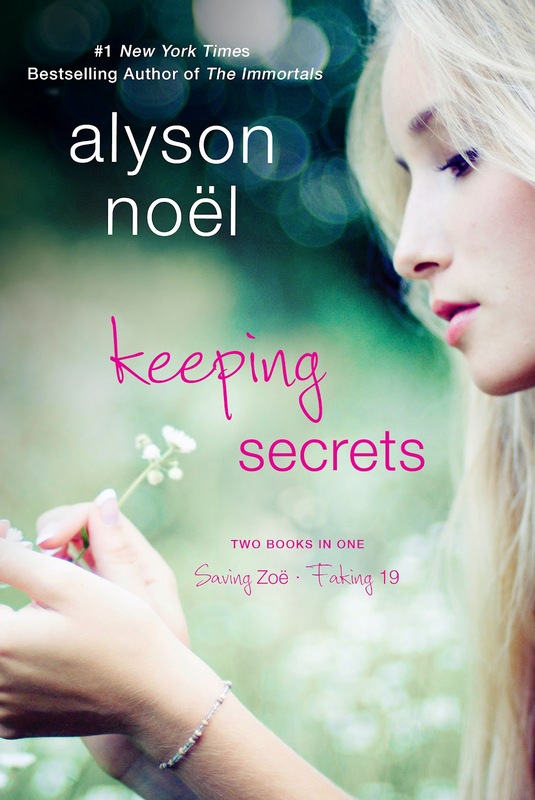 ): KEEPING SECRETS in stores now!! !